Wordbee will be at the IBC 2019 and offer best-in-class translation management technology. Don’t hesitate to schedule a meeting with our experts at the event. 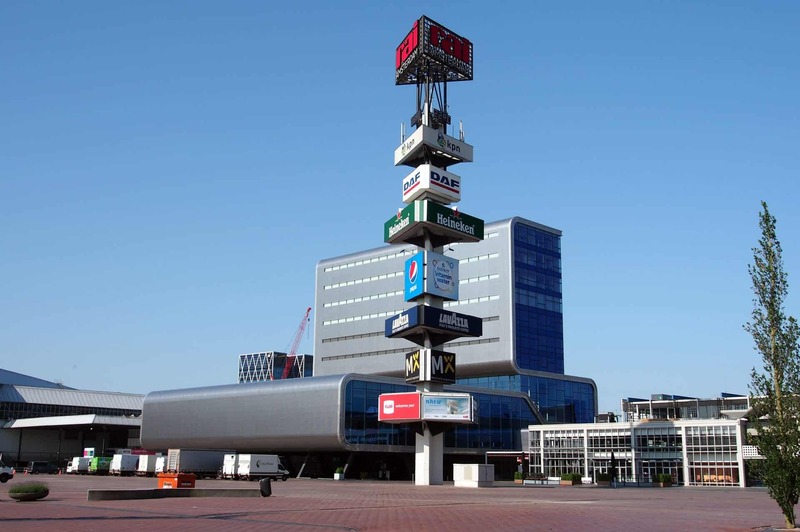 The International Broadcasting Convention also known as IBC 2019 is the principal event in the creation, management, and delivery of electronic media industry. The expo will be held between the 13th to the 17th of September in Amsterdam RAI Fairground. This event has a conference that runs alongside the trade fair from 12th to 16th of September. At the previous 2018 edition of the event more than 55, 000 visitors from 170 countries around the world took part at the expo. Over 1,800 exhibitors present the latest products, trends and innovations in the sector and take part in the IBC conference.